At Right Price Auto, we not only follow all inspection standards, but we pride ourselves on exceeding these standards. After becoming comfortable with our fully licensed repair shop, it quickly becomes time to explore the solutions we can offer to you. Identifying and addressing issues that can lead to a vehicle being unsafe is a key part of inspection. 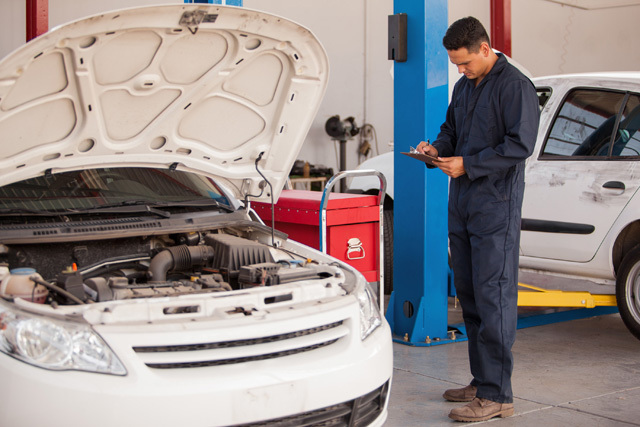 When we inspect your vehicle, we always make sure to follow a strict set of guidelines and procedures. These checklists also allow us to focus on safety as a number one priority every time. We will always properly secure your vehicle, safely remove components, attach proper diagnostic tools, repair discovered issues, and put everything back in place better than we found it. At the end of your inspection and repairs, you can have peace of mind your vehicle will be in tip-top shape.